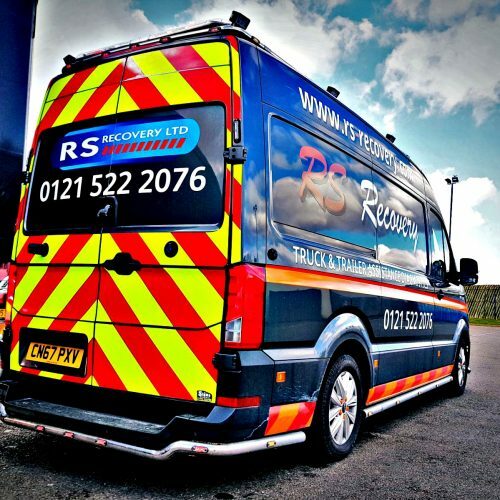 RS Recovery Ltd offers nationwide roadside assistance and vehicle recovery. 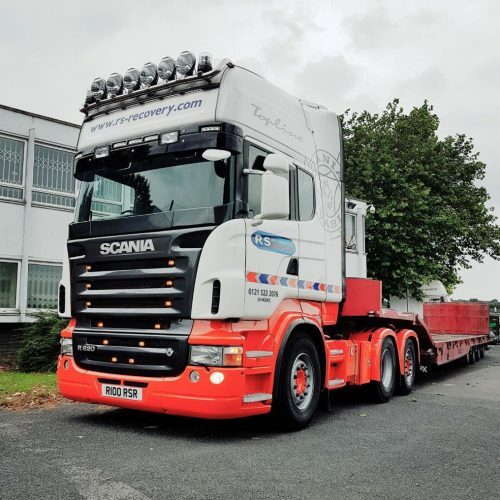 Commercial and private customers have been relying on our nationwide vehicle services 24 hours a day, 365 days a year since we started life back in 1997. 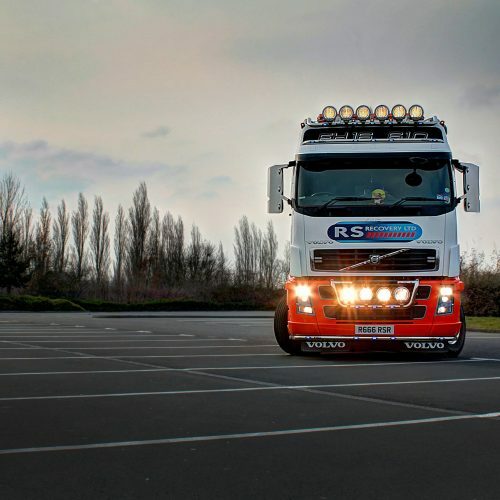 We pride ourselves on our consistently excellent service to the transport industry. In recognition of this, we’re proud to have won the RAC Commercial Contractor of the Year award two years in a row. Our commitment to our customers is also reflected in the long-standing relationships we’ve built with major companies. We have provided our service 24 hours a day, 365 days a year since our establishment began in 1997. 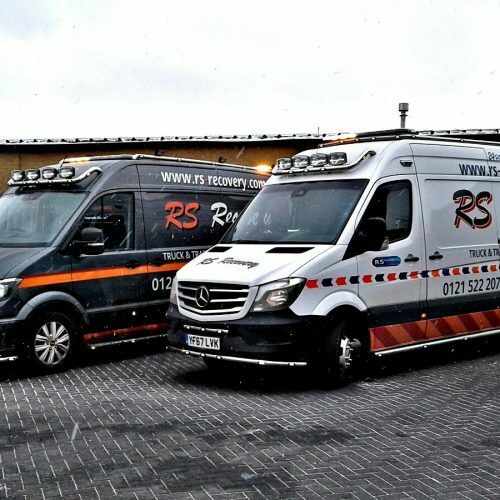 Regardless of location and circumstance, we aim to provide our customers with the best possible service ensuring their needs are met to a high standard. Click below to see other ways in which we are committed to help our valued customers. 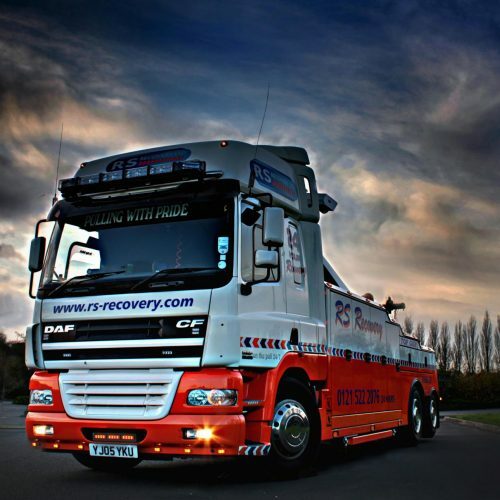 We use the latest technology and equipment to respond to every breakdown and recovery in the most efficient way possible. 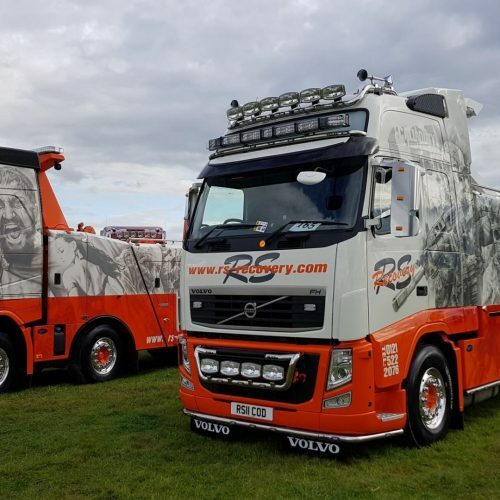 From our specialist fleet of recovery vehicles to the tracking software we use to monitor breakdown response in real time, we’re equipped to deal with motorbikes, 44-tonne articulated vehicles and everything in between. 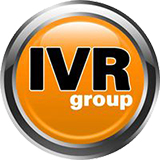 At the helm of all this advanced equipment is a team of IVR-accredited staff, who have the ever-growing expertise to be able to respond appropriately to every recovery situation. 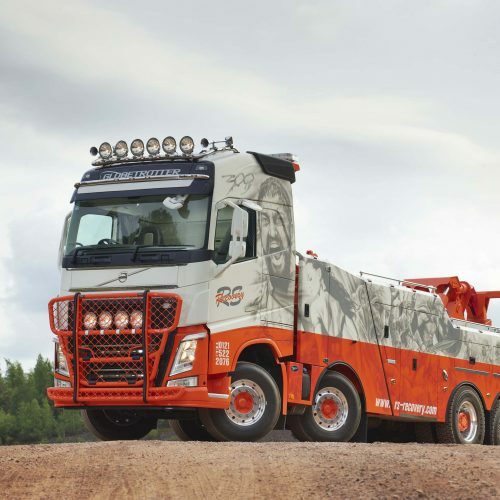 Our technicians have access to specialist equipment from the latest diagnostics software for Truck and Trailer fault analysis to vehicles that are capable of total lift recovery of fully loaded 44 tonne commercial vehicles. 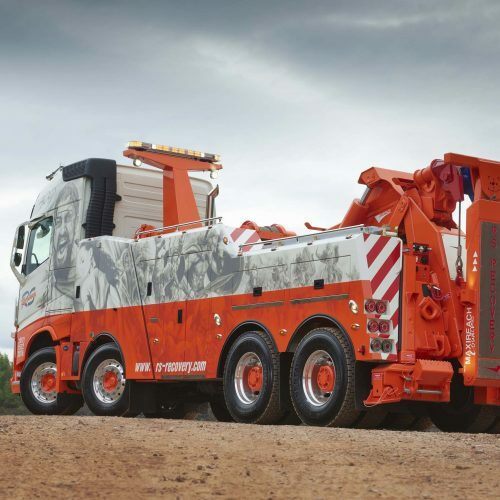 Our commitment to delivering an outstanding service has ensured we arrive to a breakdown with the best tools available. We operate Nationwide while still giving you personal attention. No matter where in the UK you need breakdown assistance, our friendly technicians are waiting to come to the rescue. To highlight our commitment to maintaining the highest professional standards, take at look at our numerous professional accreditations and organisations we are proud to be associated with. 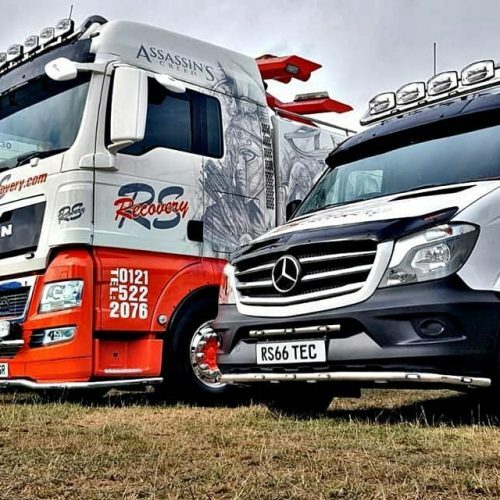 We pride ourselves on having the latest vehicles and outstanding fleet management. Take a look and click through our favourite images. 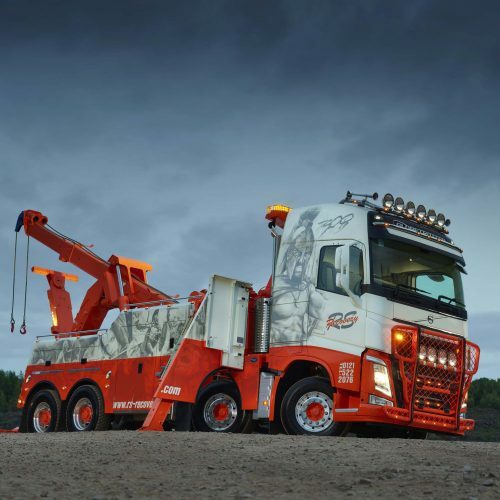 Find out more about our roadside assistance, recovery and maintenance services by visiting our Services page, or contact us for a quote.